Oooh, the title is revealed! That was fun. How often to you get to start reading/watching something without knowing what the title is? That was fun! But wait, you say, what water park? Erg, maybe I revealed the title too early on. Oh well, if this were a book, you'd know the title before even starting. Just wait and see. Have a good weekend! Ooh, I guess it's a dinosaur egg? Not a pineapple? 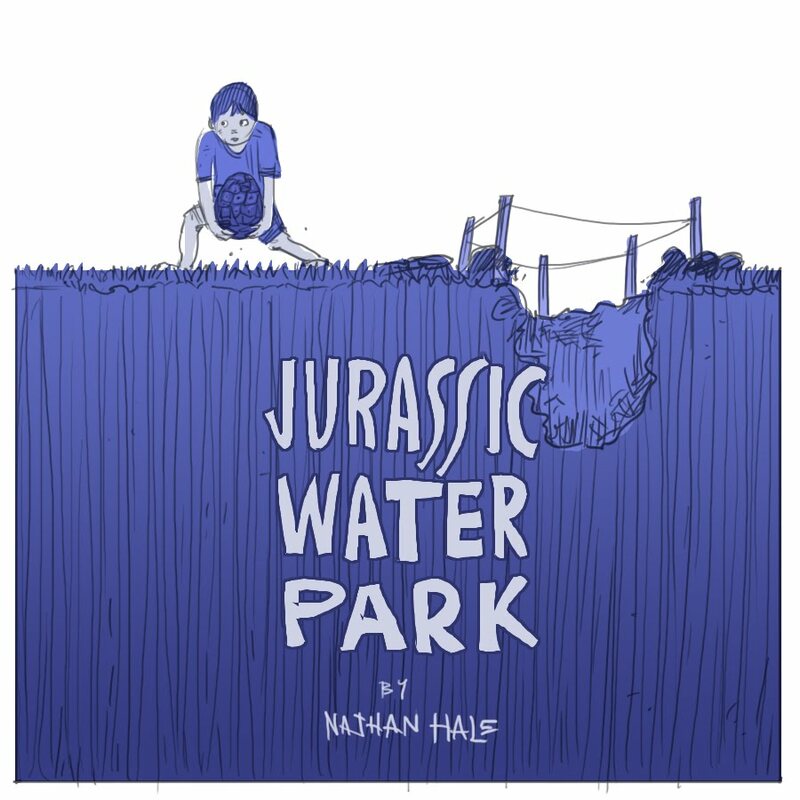 In any case, I would totally go to a Jurassic Water Park.